No software other than mach3 CNC software is needed for this item. 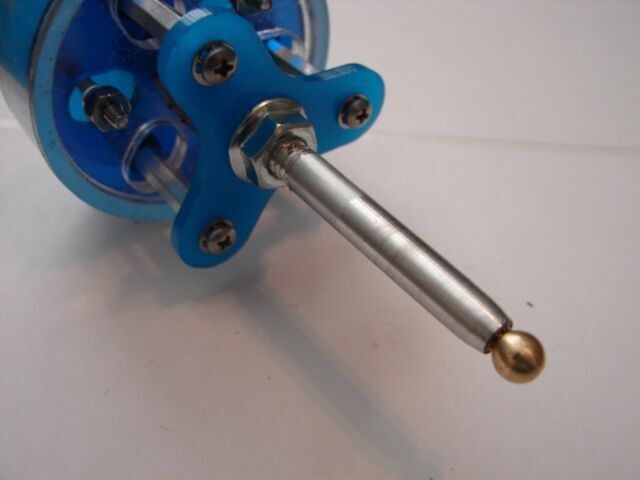 The procedure is simple; Fix the probe to your spindle (Spindle stays Off for this Probing routine). attach the two wires from the probe to your breakout board of your system or to the input connections on your driver board.